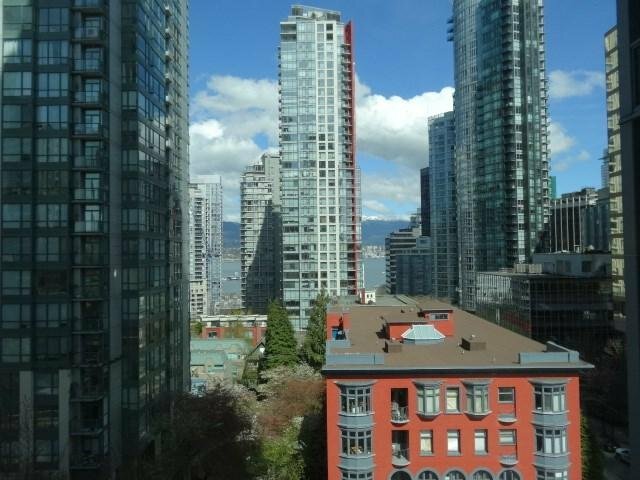 903 1200 W Georgia Street, Vancouver - 1 bed, 1 bath - For Sale | Anna Maria McClenaghan - Multiple Realty Ltd. 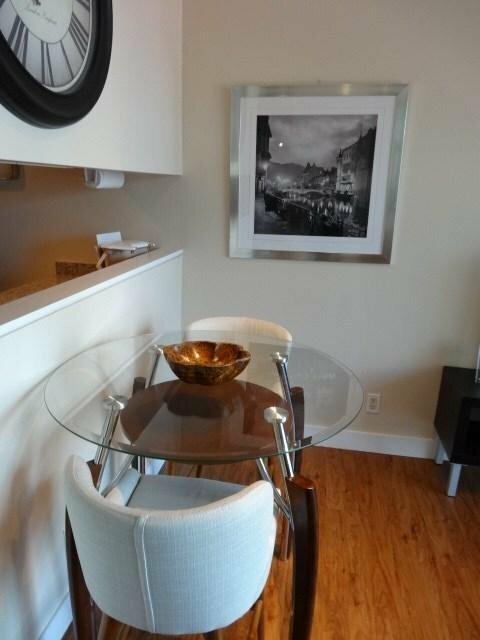 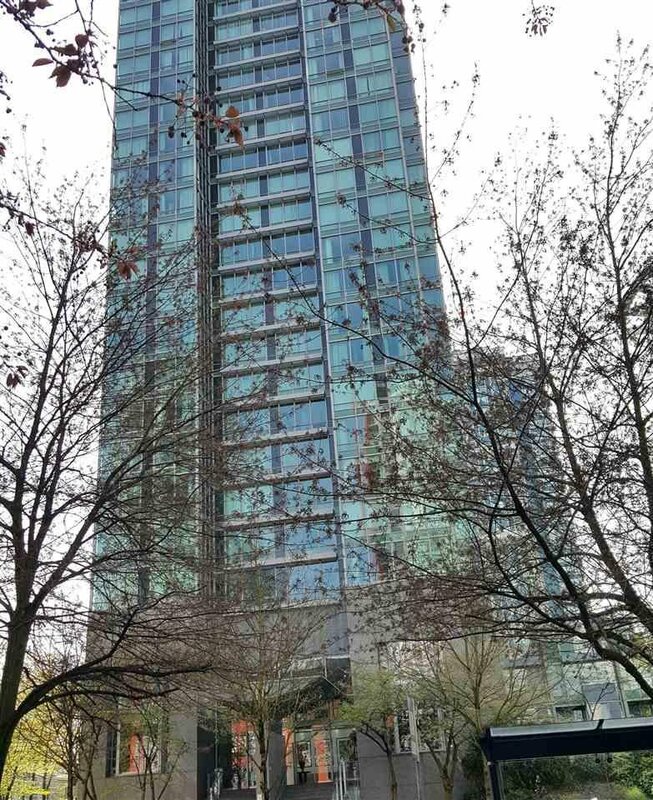 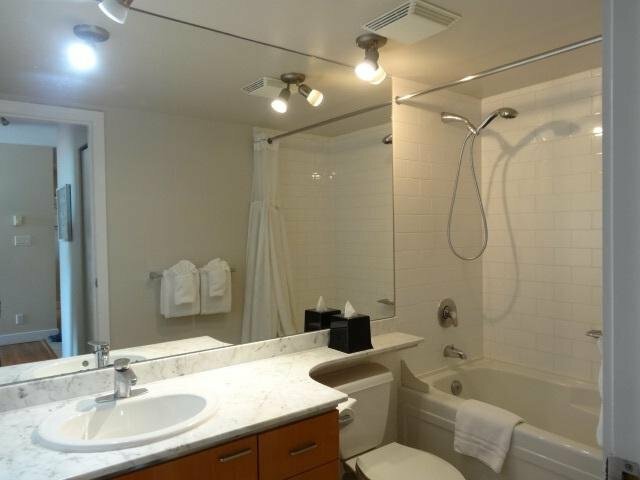 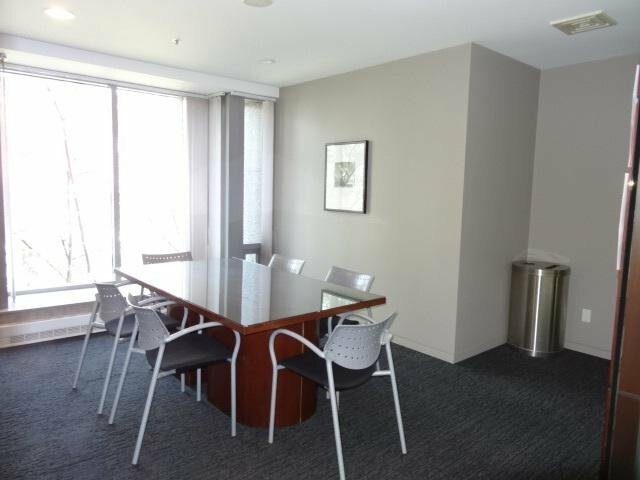 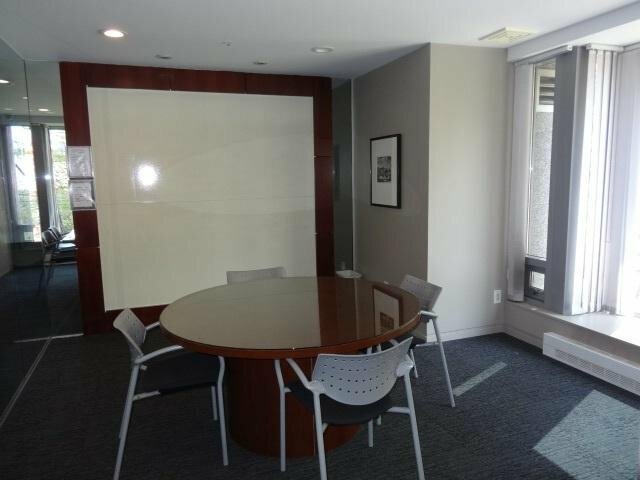 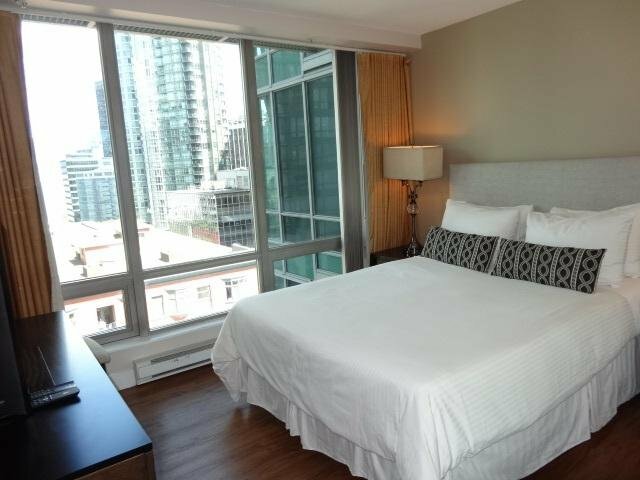 Very good managed 1 bedroom and flex room unit in the heart of Vancouver downtown. 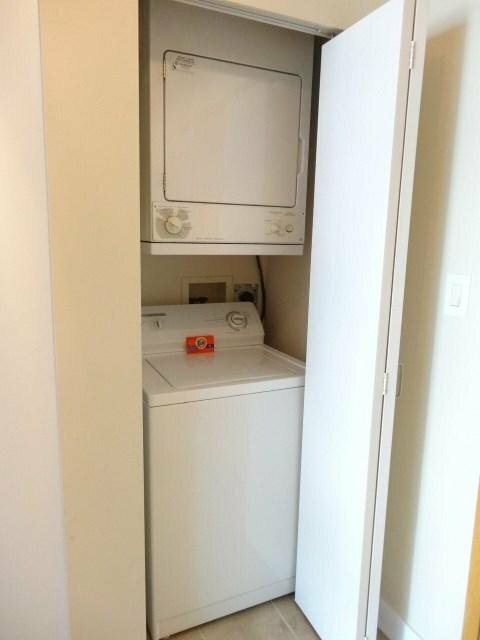 Move in conditions. 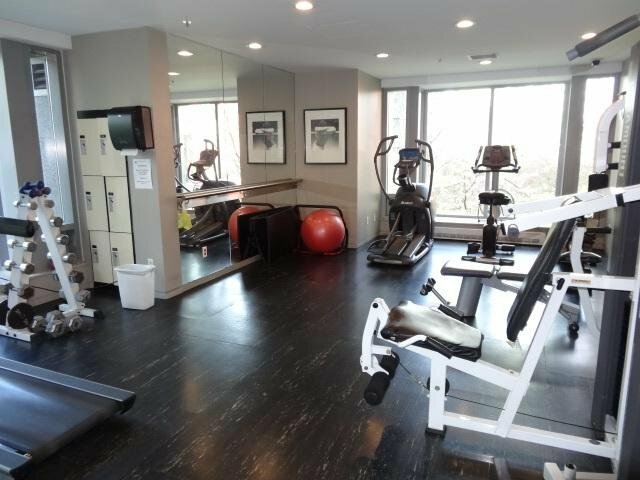 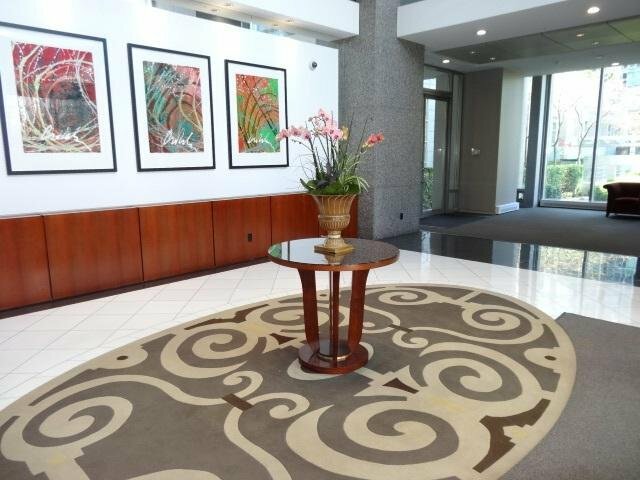 Features 24 hours concierge, conference rooms, and fitness center. 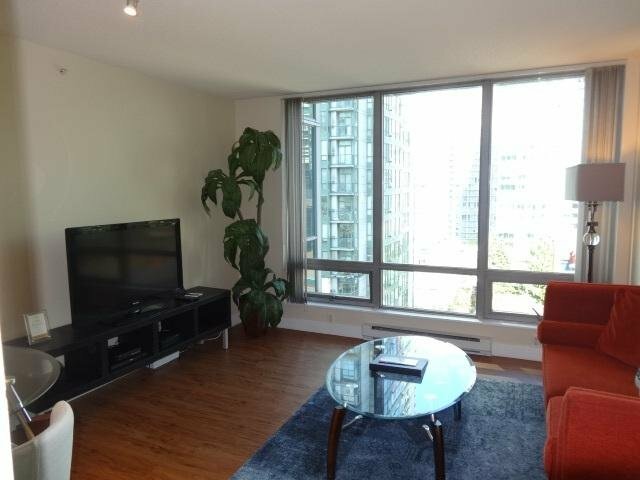 Walking distance to trendy Robson Street, Coal Harbor, Skytrain Station, Stanley Park, and public transits. 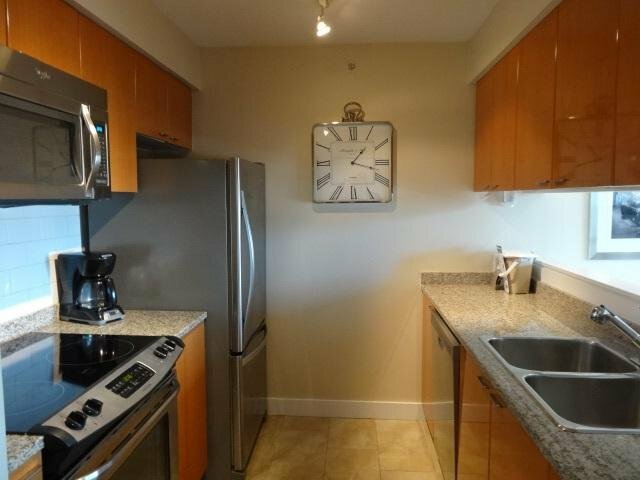 24 HOURS NOTICE FOR SHOWINGS ONLY WEEKDAYS BETWEEN TUESDAY AND THURSDAY FROM 5 PM TO 7 PM. 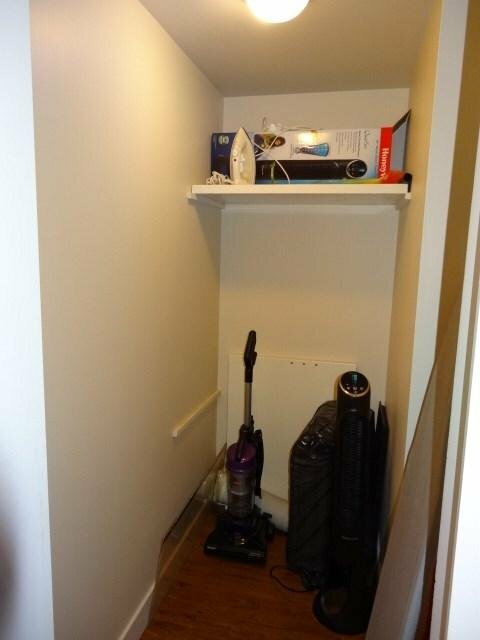 Parking and Locker are common property.